Mukbang are live video broadcasts that happen online. Pronounce it, “mook-bang”. During mukbang broadcasts, hosts consume crazy massive quantities of food as they interact with viewers! Sometimes, hosts prepare the food in front of their audiences, before the out-of-control gorging begins. Most mukbang are Webcasts and you’ll find these video broadcasts at YouTube, Afreeca, Twitch and other video sharing platforms. Mukbang is a hot trend that started out in South Korea in 2010. During a mukbang, a host may consume almost anything, from noodles to pizza and beyond. These eating programs are very popular, in large part because they are so interactive. Usually, “mukbangers” eat the kind of food that we all crave during our weakest moments. They might eat cheesy noodles, or huge burgers, or bags of crunchy and salty potato chips. There are vegan mukbang, but, in general, foods consumed during a mukbang aren’t the healthiest foods, especially in extra-large quantities. Mukbang hosts believe in a “supersize me” life. They do it to entertain viewers…and because they love to eat! Now, it’s time to share the Top 10 Untold Truths About Mukbang. Once you learn about Mukbang, you may be tempted to become a host yourself. If you think you’ve got what it takes to eat a lot of food in front of an audience, you may just become an Internet sensation. 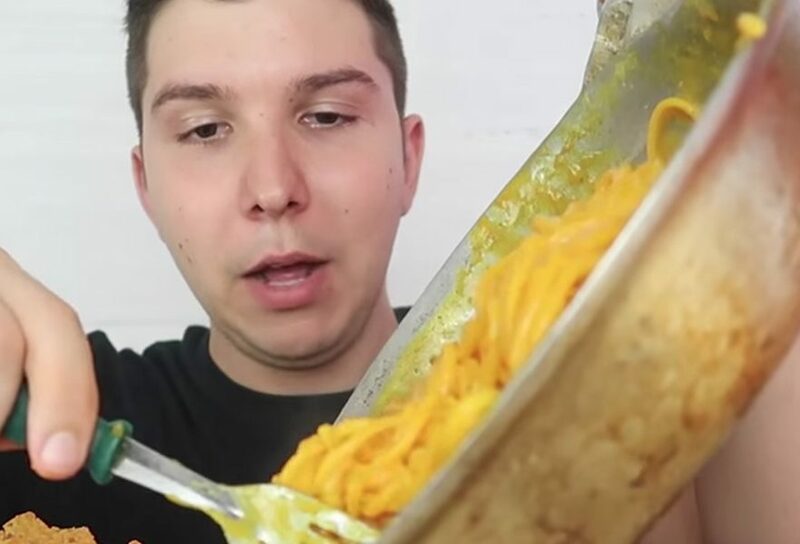 This Korean trend has been adopted by some American YouTubers, including Nicholas P., who has consumed epic amounts of food while his video channel fans tuned in. In one memorable mukbang in 2017, he fried a whole packet of bacon until it had the ideal level of crispness and then took it off the griddle. He then poured a couple of bags of Doritos on top. He chose Nacho Cheese flavor Doritos. During the same mukbang, he noshed on a huge bowl of noodles covered in a cheesy sauce. 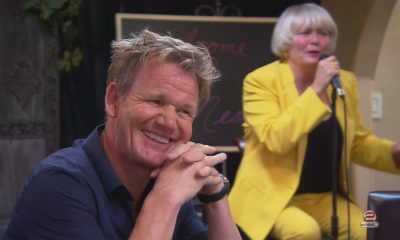 Thousands of people watched as he took bite after bite of everything that he prepared. YouTubers like Nicholas are also known as mukbangers. They’re cashing in on the whole mukbang trend, or trying to. Most of the time, hosts do the videos from the comfort of their own homes. They use electric burners or eat from containers of take-out. Sometimes, they get food delivered. Now and then, they break the classic mukbang formula by visiting restaurants and filming themselves while they eat. 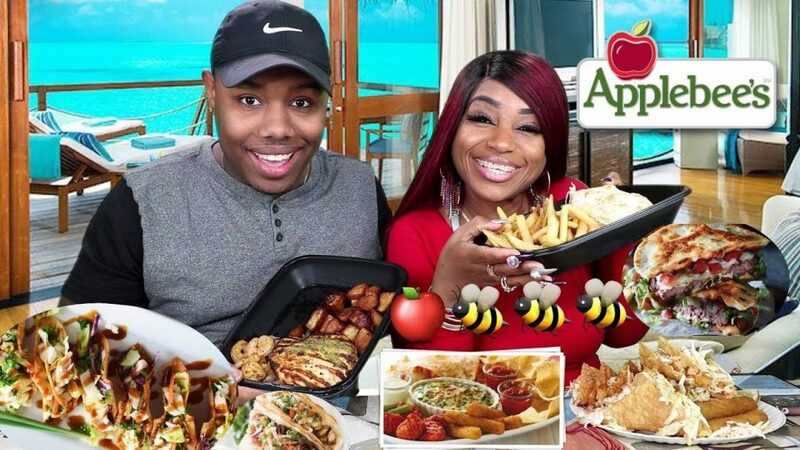 Nicholas P. has done the mukbang thing at Chick-fil-A and Applebee’s. You’ll find other YouTubers doing mukbang at Sonic Drive-in or Taco Bell. 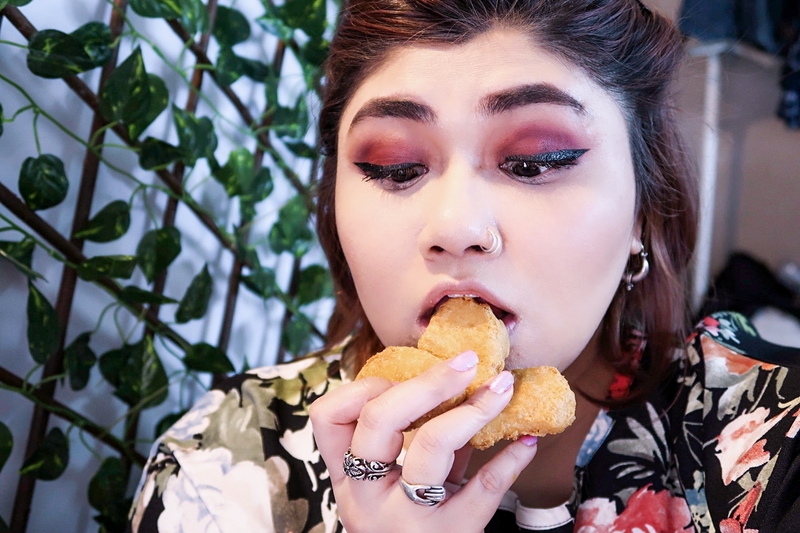 YouTube viewers are really into watching mukbangers eat, whether they eat in or dine out. While the toll that mukbang takes on the stomachs of participants must be severe sometimes, mukbangers are willing to suffer for our amusement. Some of these eating champs have probably always had the capacity to put away a lot of food in one sitting. Elite athletes often have genetic gifts that help them to reach the pinnacle in sports. I think Lance Armstrong had extra-large lungs. 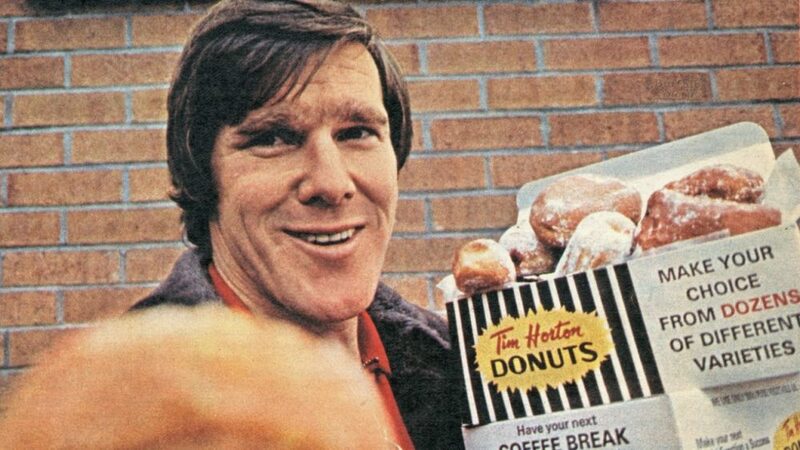 We won’t get into the whole performance enhancer thing. Anyway, maybe mukbangers have the perfect blend of hearty appetites and strong digestive systems. They are born to eat huge amounts of food. Mukbang hosts in Korea usually get paid to play. In other words, they get cold, hard cash when they do these eating broadcasts. There are Mukbang hosts in Korea who get as much as ten grand a month just to prepare and eat food live, in front of audiences, and this amount doesn’t even include lucrative sponsorships. One of the most common payment structures for Korean mukbang hosts is money from fans, which comes in as virtual currency, in “star balloon” form. 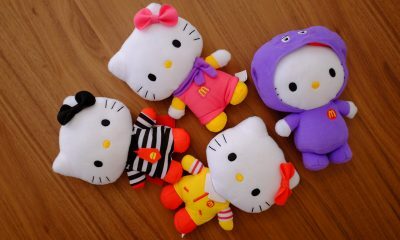 This type of digital currency may be purchased and sold with typical paper money. 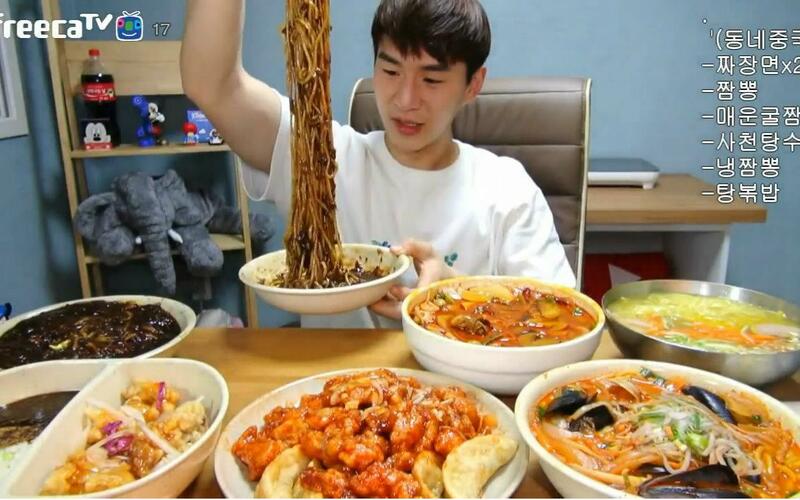 While some people do consider Mukbang videos banal, people are watching them and enjoying them enough to send star balloons to Korean hosts, including BJ Patoo, who once tried to eat five packages of Ramen noodles in one sitting. He couldn’t do it. He did eat for eighteen straight minutes before throwing in the towel. Most of the world’s premier mukbangers broadcast on the AfreecaTV video broadcasting channel. Five percent of all programming at this online platform is mukbang-related. A trend that involves people eating huge amounts of food at one sitting may promote unhealthy eating habits. This is a potential downside of mukbang. People may grow accustomed to watching overeating and get tempted to do it themselves. Also, some mukbang broadcasts feature junk food, such as potato chips, pizza, massive sodas and candy bars. We all know that junk food is a guilty pleasure. Most of us indulge in it sometimes, anyway. Mukbang throws traditional concepts of healthy portion control out the window. These eating broadcasts encourage gluttony on a grand scale. While there will be viewers who won’t be provoked to overeat, more than a few may find themselves craving at least a temporary taste of the decadent Mukbang lifestyle. Another problem is that young people, who are impressionable, are enjoying the Mukbang trend. Becoming accustomed to watching people pig out may influence their eating habits for life. They may even want to become Mukbang hosts, because some of these hosts are able to earn enough to live comfortable lifestyles, without needing to do regular jobs. Mukbang hosts know that people don’t really want to watch them eat healthy stuff, like salads. 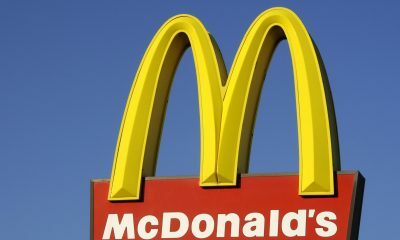 They want them to overindulge in foods that are guilty pleasures. 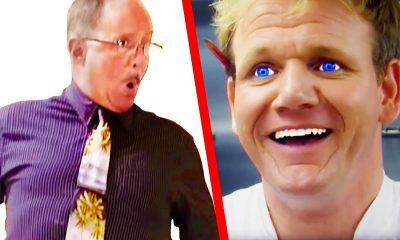 By giving the public what they want, these hosts may be teaching some pretty dangerous eating habits to audiences of all ages. Do you tune into videos to watch people eat? Millions of people in Korea do. 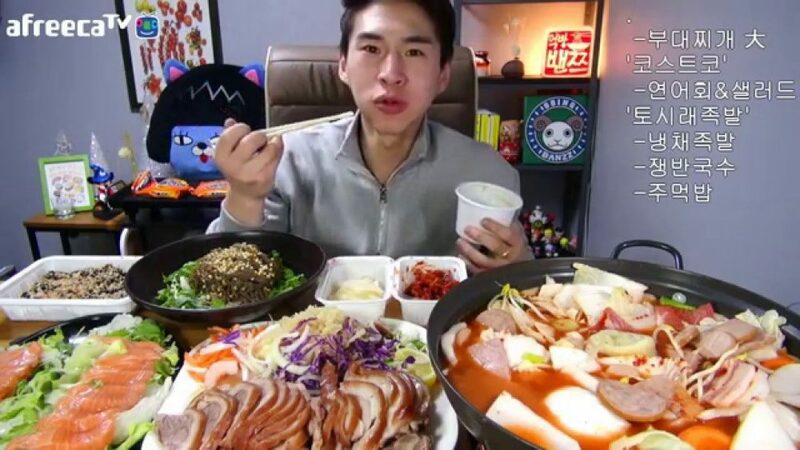 There are different theories behind the success of mukbang, in Korea and elsewhere. Some experts feel that people who don’t want to eat alone enjoy watching mukbang as they consume their own meals. Others think that mukbang videos help lonely people to feel more connected to humanity. We all have appetites. Our appetites are primitive aspects of our being. That’s why people try so many diets and new eating plans. They are trying to control their appetites. The appetite always returns. Since we all get hungry and want to eat, and eating is essential for survival, it’s not too surprising that millions of Koreans enjoy watching BJs (breakfast jockeys) chew, swallow and chat. This trend keeps gaining steam because everyone gets hungry every single day, and often at night. The universality of craving food is the reason why the mukbang trend is picking up steam outside of Korea. Lots of people have enjoyed watching eating contests or participating in eating contests. Mukbang have an eating contest vibe, without all of the formality. With a mukbang, a typical person is sitting down and showing viewers what he or she is going to eat, and commenting on the food. The host then begins to eat…and the eating is epic. There’s no prize for finishing everything, unless you count lucrative earnings from fans, page views or sponsors. If you do count these as prizes, you probably understand why so many people are doing mukbang videos. You could always do one yourself. Mukbang is popular now in the USA, but it took time for this hot Korean trend to explode in America. Mukbang began to gain traction in America in 2015. This is because a company called Fine Brothers Entertainment posted a video of a bunch of famous YouTubers reacting to Korean mukbang. Shortly after the release of the video, Americans started search for mukbang in Google and other search engines. This was really all that it took for Americans to get addicted to mukbang, just like Koreans are. These days, YouTube is a mukbang hotbed. The Fine Brothers video that started it all currently has more than 6.3 million pageviews. A YouTuber named Trisha Paytas was inspired by the new trend and chose to do her own mukbang. During her eating broadcast, she noshed on toast, eggs, cupcakes and chips. This video was posted in 2015 and it’s on its way to 2 million views. Now, lots of Americans are doing mukbang, for sheer amusement or because they want to earn money from it, or both. American culture is very food-oriented. There’s the southern barbecue, the classic diner food, the Creole-inspired cuisine of New Orleans, the fast food, the lobster rolls in Maine. There are really endless possibilities when it comes to gorging on American food onscreen, while viewers react in real time. 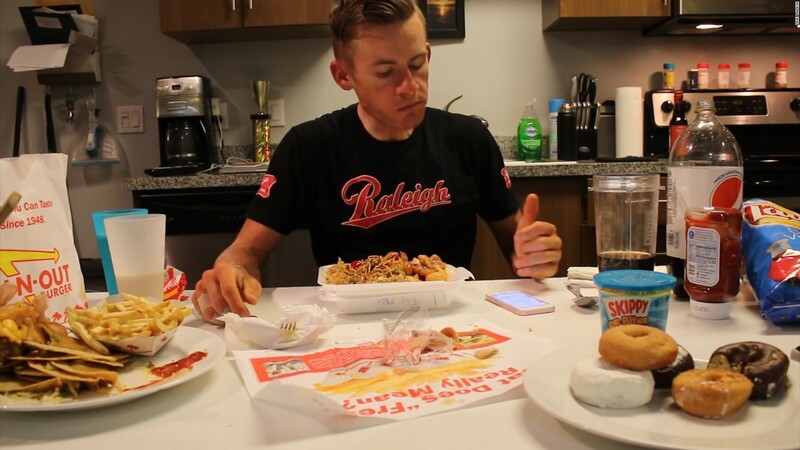 Of course, American mukbang hosts eat more than American-style food. They really eat everything. 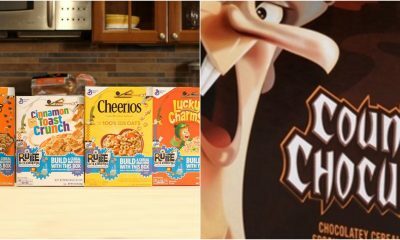 Mukbang is all about extremes, so it makes sense that people want to watch hosts eat the bad stuff, rather than balanced, healthy meals. That’s why you’ll find mukbangers feasting on fatty, greasy, high-calorie meals and sugary, frosty drinks. Mukbangers allow us to live vicariously by pigging out in front of us, while we watch. They’re not afraid of dips, sauces and other add-ons that bump up the calorie counts. They’re willing to eat vast amounts of diet-busting foods. From rich pastas to crispy meats fried in oils to white bread and processed snacks, they are willing to push things to the edge for our entertainment. One mukbanger stocked up on fare from 7-11 for an eating broadcast that was all about 24-hour convenience. 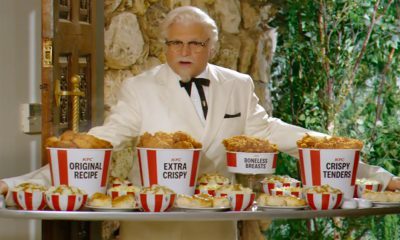 Another noshed on goodies from KFC. With junk food mukbang, the only limitation is the host’s imagination. 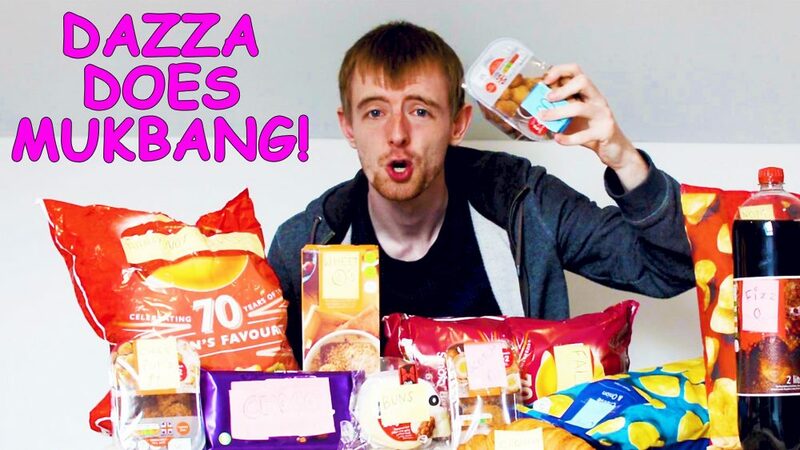 While some mukbangers don’t eat everything that they display for viewers, most make a valiant effort to get it all down. Maybe these hosts don’t feel so good afterwards. To try and stay healthy, by neutralizing or minimizing the effects of the mukbanger lifestyle, some eating broadcast hosts exercise for several hours a day. When you’re taking in that many calories, so many of which come from fat, it’s important to get cardio and burn off at least some of the calories. These hosts spend the time between broadcasts pumping iron, running and doing other forms of exercise that help them to restore balance in their bodies. Unfortunately, eating a lot of saturated fat may cause long-term health risks, such as the risk of heart disease. Regular exercise may not be enough to lower or eliminate the risk. Some mukbang hosts are very young. Mukbang does tend to attract a youthful audience. So, these hosts may feel like they’re going to live forever. That’s a pretty common attitude in the teens and twenties. Mukbang was a product of Korean culture, where eating is considered a social activity. Unmarried or lonely Koreans would tune in to the videos to feel more connected while they ate. One interesting fact is that people with eating disorders do watch these videos. Perhaps they want to watch people eat stuff that they won’t allow themselves to eat. Some people with eating disorders find that watching mukbang is therapeutic, because it makes them more comfortable eating with other people. Many people who watch these videos get a bit of a physical rush. Some feel like they can practically taste everything that’s being eaten onscreen. The physical stimulation that they enjoy through mukbang keeps them tuning in. Maybe viewers start salivating when they see food that appeals to them, or something like that. Another enticing aspect of being a mukbang fan is the social interaction. Since hosts chat with fans as they eat, people are able to make new connections via mukbang broadcasts. The interactive element of typical eating broadcasts may be as much of a lure as the physical stimulation. People who want to chat about food and life in general may find that participating in mukbang, as fans, is a great way to become part of a brand-new subculture. The same fans tend to congregate and watch certain mukbanger’s videos, so there is a strong social element to these eating broadcasts. They bring people together, over a common love of indulgent eating. Typical mukbang include conventional video and audio. Hosts talk and it’s broadcast live, with interaction with fans. Some mukbang are silent. Others have a storytime setup. Others are ASMR, which means, autonomous sensory meridian response. 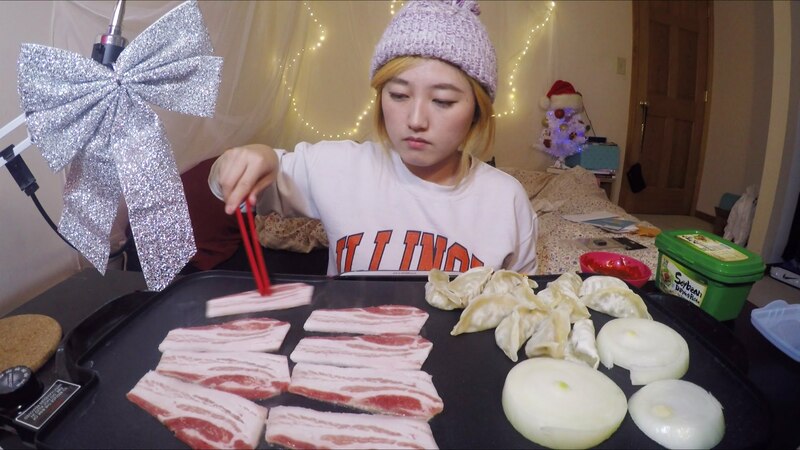 ASMR food videos are becoming quite popular in the USA and they’ve been popular in South Korea for a while. With ASMR, eating broadcasts are recorded with binaural headphones. This creates an audio sensation that makes listeners feel like they are in the same room as mukbang hosts. This ultra-realistic sound quality makes it easier for fans to get a buzz while they tune in. Since mukbang hosts do have options, they are able to tailor their broadcasts to their preferences or to the preferences of their fans. 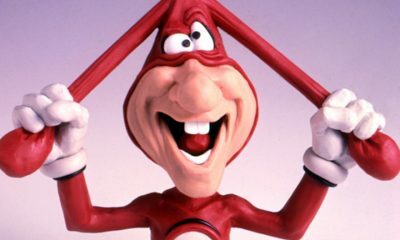 With the silent videos, it’s mostly about the food and it’s also about the facial expressions and movements of the host. With storytime, hosts share information about their lives which is a little more in-depth than typical non-storytime broadcasts. A host might talk about being bullied, or something like that. The story will add resonance and depth to the broadcast. 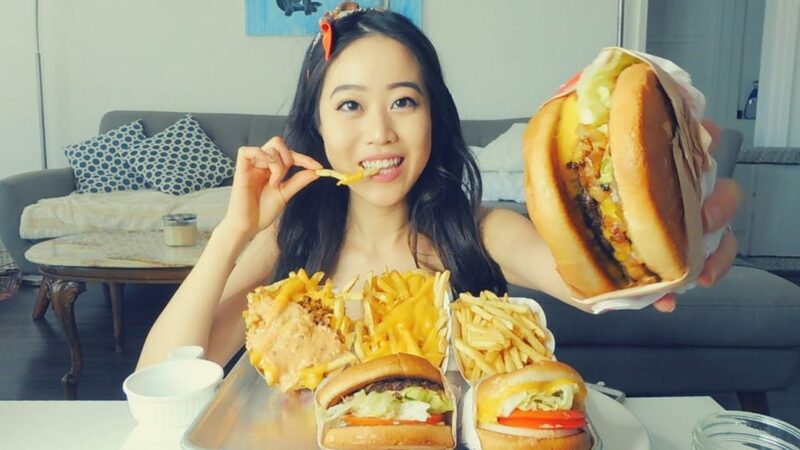 Everyone’s different, so there’s a type of mukbang that is right for you, unless you’re one of those people who are grossed out by these eating videos. Some of us are hard-wired to be grossed out by eating noises. Other don’t mind the sound of chewing. Those who do hate eating noises should definitely stay away from the ASMR-style mukbang, because the eating noises will be so pronounced. Watching people pig out isn’t for everyone. 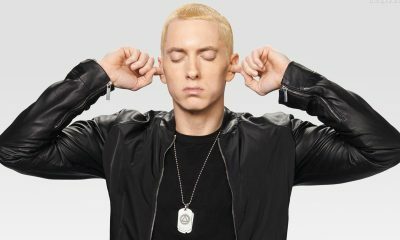 It’s off-putting to some people, even they can tolerate slurping and chewing noises. Mukbang is for people who love to watch others eat and talk about what they’re eating. If this sound fun to you, and you haven’t watched a mukbang video in the past, why not check one out today? You’ll have plenty to choose from, right here on YouTube or at other video sharing channels. If you want to start a new side hustle, you may want to start recording mukbang videos yourself. All you’ll need is the right hardware and software, an engaging personality, plenty of food and a very strong stomach.